My name is Denise Cook-Godfrey and my passion is to teach worship dance leaders how to choreograph their own anointed, dynamic dances for church services as well as other community events that will bring healing, encouragement, and also that will minister effectively to the audience you are serving! Learning to create choreography that leaves a memorable impression in the heart of the audience. You will not learn just one dance, but you will learn how to choreograph any dance for your ministry! To book a workshop or to discuss in detail, contact Denise Cook-Godfrey via email at mailto: dcookgodfrey@gmail.com or via inbox message on FaceBook at Denise Cook Godfrey. Workshops are offered to private groups, public groups, or private solo sessions. 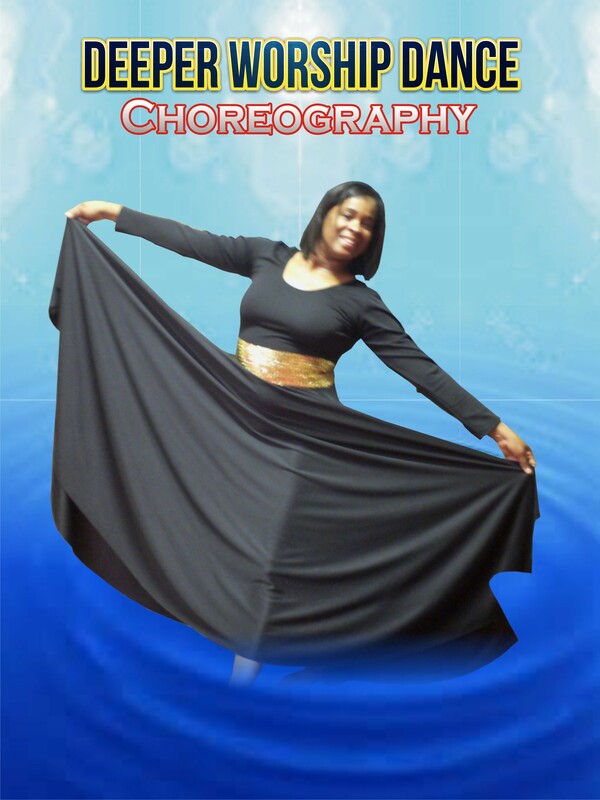 *Beginners, I can teach you right now how to take your dance ministry to the next level. Email me for more information at mailto: dcookgodfrey@gmail.com God bless your dance! Listen to past testimonies of how the ministry has been a blessing to others. 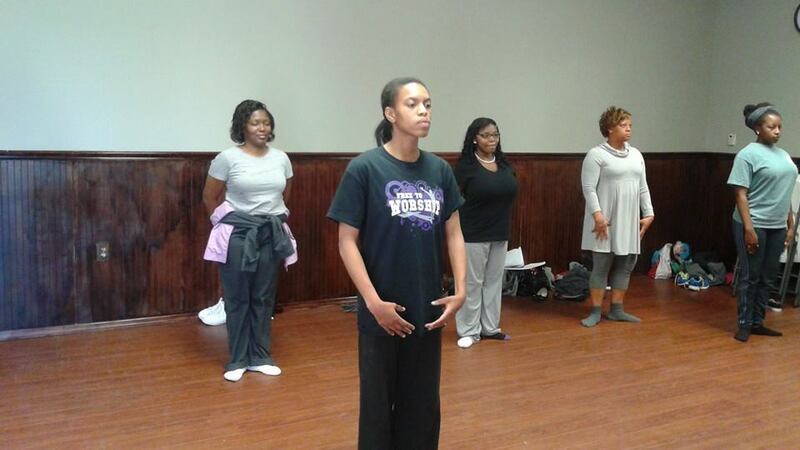 “I gained several things from the worship dance mentoring through Minister Denise Cook-Godfrey. Some coming from one-on-one teaching, some from just being in her presence and experiencing her worship in dance, some from listening and seeing her operate and minister through spoken word: Just a few things I experienced. .. 1. It’s possible to dance with technique and still be anointed. 2. It’s ok to want to perfect your gifts and talents. 3. You are to operate in the spirit with dance (prophetic, war cry, worship, praise, etc) just as you do any other spiritual gift. 4. Your level of intimacy in relationship with God flows over into your dance ministry…Having a heart for the people and particularly the younger generation, Minister Denise wants to develop the people spiritual and physically to be the best at who and what God has called them to be. It’s all about love and service to God. *Hope that you enjoy this prophetic dance clip. Claim it for yourself! 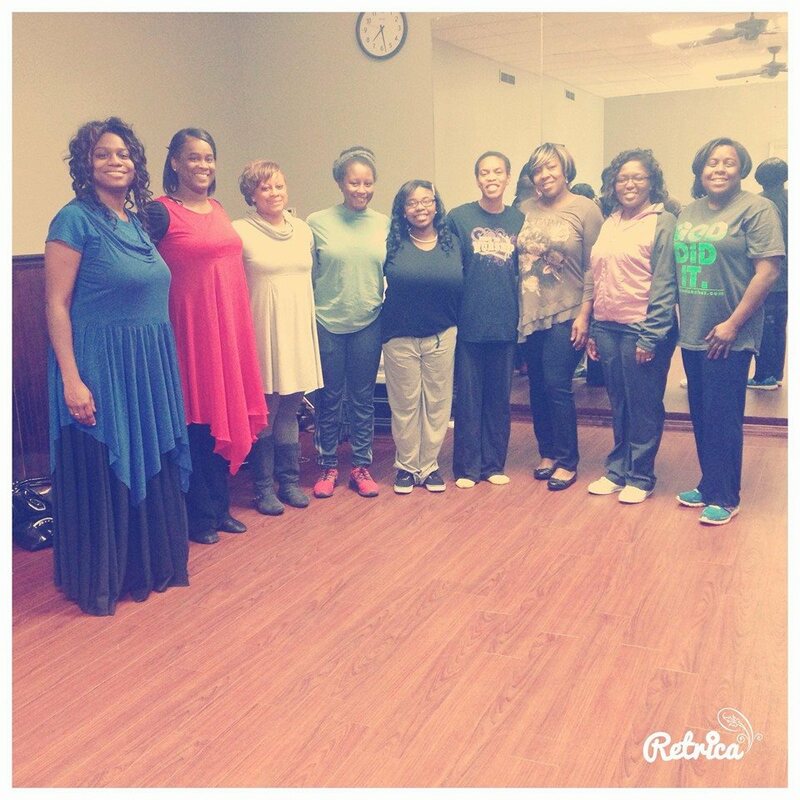 A picture of me and the women that attended “Its Your Season Dance Workshop” on March 7, 2015. We had an amazing time together. I have also posted 2 other photos from the workshop. Do you have any workshops going on for the month of Sept? Hi Darlina! I do have a choreography e-course that will be offered in September. There are 3 online sessions and we will be learning how to take our worship dance choreography to a deeper level! There is a possibility that I will be offering a live workshop in October. Where are you from? Please sign up for the email list so that we can stay connected and you can receive information on workshops and other news from the ministry. Also, let me know what your needs are. There may be a possibility that I will be able to travel to you for mentoring or workshops. My email address is denise@worshipfulministries.com or sherrylcook@att.net if you want to email me directly. Thanks for contacting the ministry today! Hi I wanted to know if you have anything starting for November. 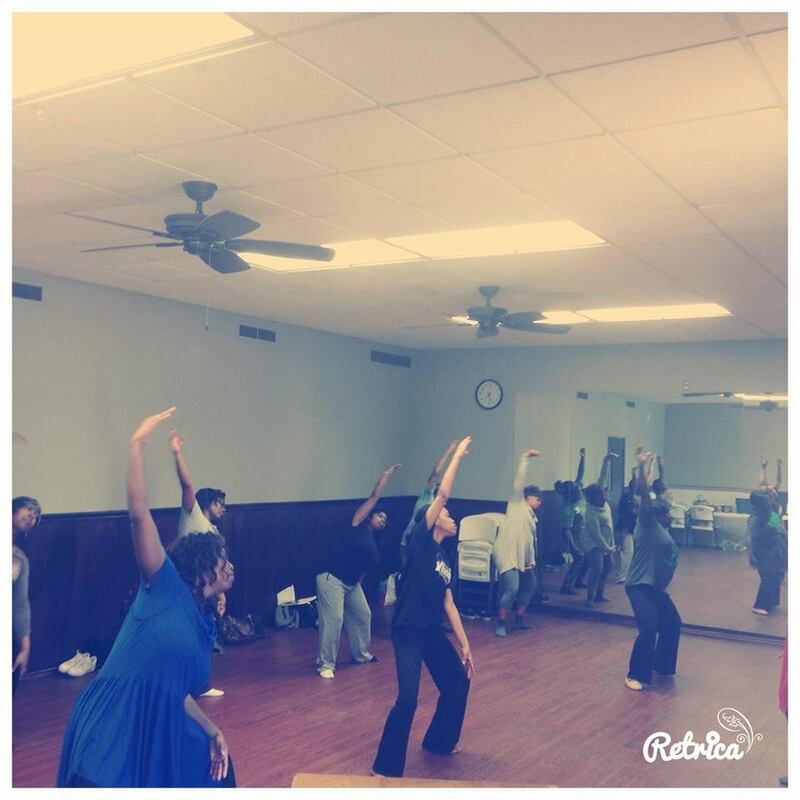 I am currently a praise dance leader but I would like to learn more to teach to my dancers. Hi Kimberly. I have only one confirmed mentoring session beginning next week. Are you needing online mentoring or something in person? If you will email me at sherrylcook@att.net I will give you a phone number so that we can chat. Thanks for contacting us! Blessings to you. Hello! My church will be starting a praise dance group, which wil consist of about 3-4 people. I was looking for someone to mentor us to give us some direction. Hi Shadana! I am certainly honored to assist. I am sending you an email as we speak in order to get more information and see which routes we need to take. Thanks so much for visiting our site! I would love to assist! I am sending an email to you now. Please forgive the delay in response.